We’d been looking forward to this one all year. Was so stoked to finally check out this zone of Northern Queensland. Chris has been telling me about it for years. 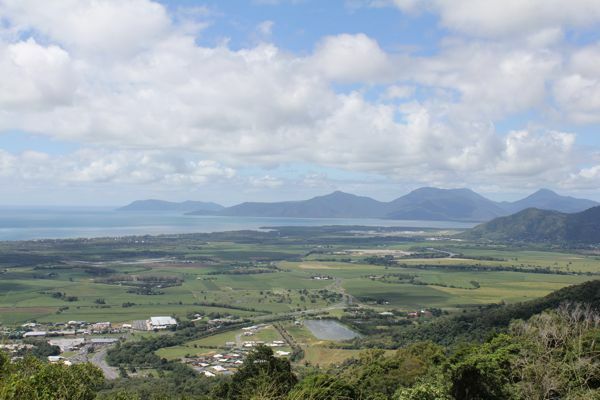 What an amazing place to be, let alone ride, Cairns has it all! 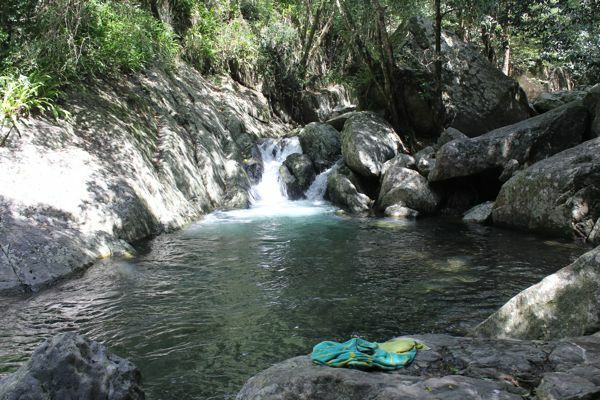 Mountains, rain forests, freshwater swimming holes, beaches, Great Barrier Reef, culture and a good community feel. Sure, it gets a bit humid up past the Tropic of Capricorn but after a ride, you just take your pick of the many crystal clear creeks and water holes to swim in-above the croc zone that is! 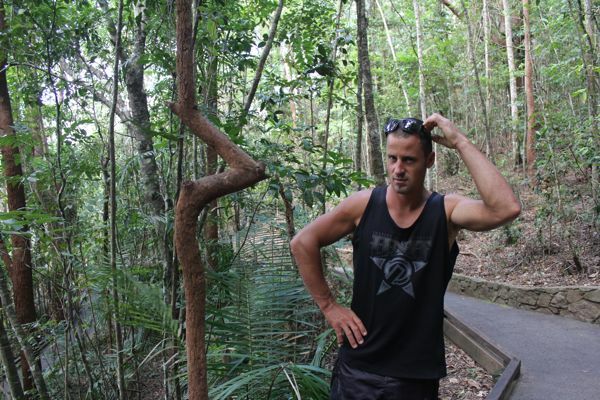 Chris blending into the aboriginal culture and the rain forest elbow tree? Baron Gorge. 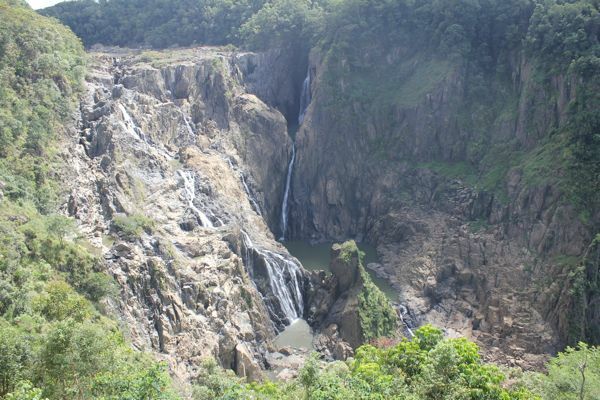 Mountains+wet tropics=fresh water and amazing terrain for riding bikes! The riding was epic! We only scratched the surface as we had limited time this trip but there is a lot of great XC and DH trail networks in the area. Will definitely be back to explore more. Was cool to catch up with friends and family in the area too. 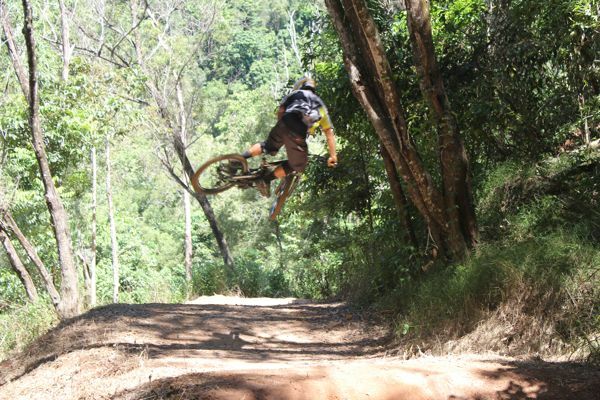 Cairns MTB Club invited us up to coach two clinics over a weekend and it turned out to be a big success. We had 2 great groups of riders over the two days with a few young guns showing some serious promise, always good to see. We were really surprised with all of the media we got over the weekend. 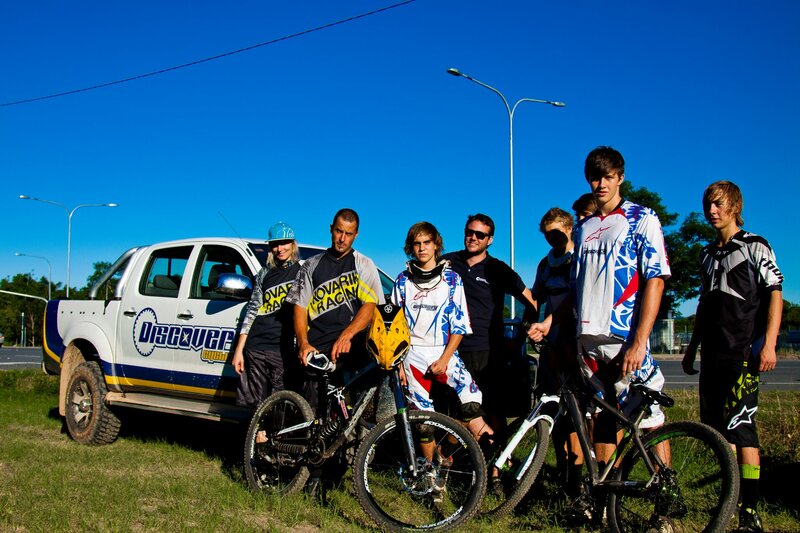 It was great for not only ourselves but the club and mountain biking in general. We were both interviewed for Channel 7 News, Channel 9 News, the local newspaper and Reilly Hurst was out taking some photo action for Revolution mag. Cairns has put a bid in for the 2016 World Championships, which if granted, will be a 20 year anniversary/celebration of the last time there was a UCI DH event there, the 1996 World Championships. 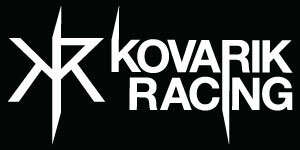 So we are happy to be able to generate some exposure for this perfect venue, not just for the Worlds but as a mountain bike destination period. We’d like to thank Cairns MTB Club, Discovery Cycles, all the trail maintenance crew and the riders that came out for a great weekend. ← Rider Development Program Testimonial!